After the Miami Yacht Show last February, Benetti returns to the United States for the Palm Beach International Boat Show, from March 28 to 31, 2019 in West Palm Beach. 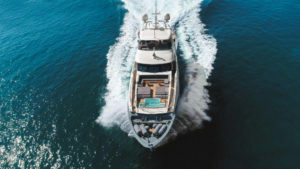 The Tuscan Shipyard will be showing for the first time ever FB702 “Elaldrea+”, yacht with a classic and timeless style. 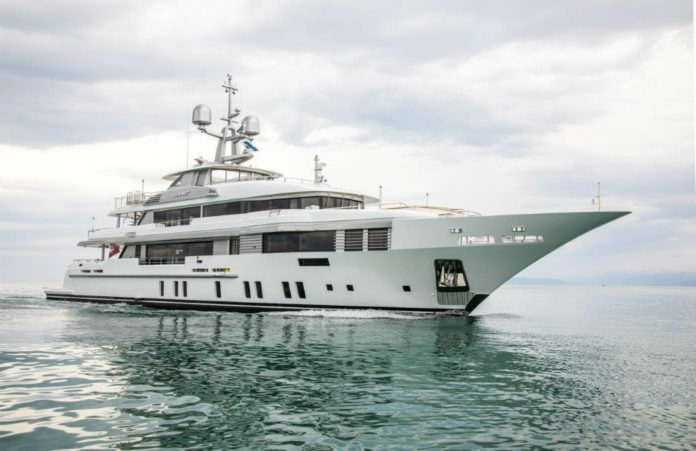 The flowing exterior lines of this custom 49-meter mega yacht have been designed by Argentinian architect Horacio Bozzo, while the interiors are the work of the Benetti Style Department. Accompanying “Elaldrea+” to Palm Beach is the fourth Fast 125 unit built, “Lejos3”, a 38-meter superyacht featuring the innovative D2P_Displacement to Planing® hull and fitted with the Azipull Carbon 65 propulsion system, developed in partnership with Rolls Royce. The interiors of “Lejos3” are by UK-based design firm RWD and the exteriors are by Stefano Righini. “Returning twice to America in little more than a month is a strategically important decision for Benetti,” explained CEO Franco Fusignani. “America is one of the world’s most important yachting markets and many of our yachts spend most of the year there. 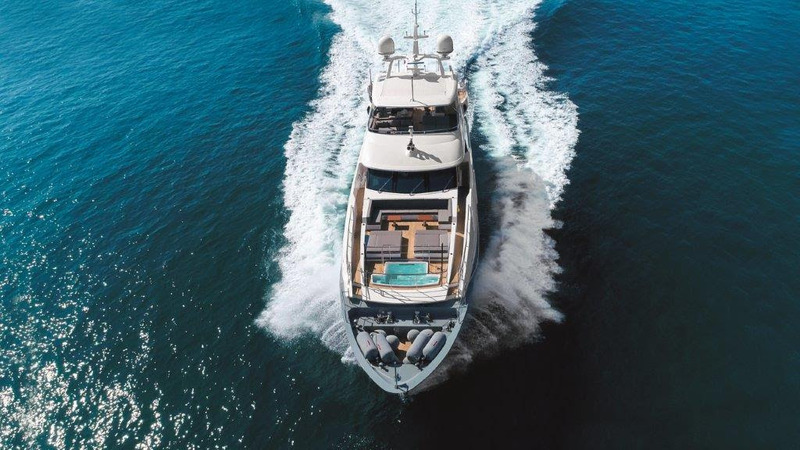 What is more North, Central and South American customers appreciate the combination of tradition, innovative technology and Made in Italy style for which Benetti is a worthy ambassador”. “Elaldrea+” is an elegant yacht with value trim in polished black walnut wood and silk panelling on the walls. Fabrics were chosen among brands like Dedar, Armani and Loro Piana. Purity and minimalism of the exterior styling of “Elaldrea+” express the spirit embodied by the project and are the work of architect Horacio Bozzo, while the interiors are by the Benetti Style Department. The layout of the yacht, spread across four decks, features a generous 115-square-meter flybridge with swimming pool as well as a spacious beach club with air conditioning, sofa, TV, bar and sauna. For the main lounge, the owner has chosen creations by Poltrona Frau, Giorgetti and Arketipo to celebrate Made in Italy excellence. The owner’s full-beam apartments in the bow, decorated with fine varieties of marble and wood, have two dressing rooms, two bathrooms that share a spacious shower and a flying out balcony. The Main Deck features finely decorated interiors and aft cockpit furniture designed by Horacio Bozzo, who used cabinet making techniques using wooden cravings, steel inserts and coloured glass.